Looking to add some FUN to your camp calendar this summer? Science Made Fun of Denver offers Sizzlin' Science Summer Camp field trips that bring a FUN, hands-on educational experience directly to your campers! Our Sizzlin’ science field trips transform summer camp into a living laboratory through our unique discovery-style learning approach. All Science Made Fun programs are taught by our team of Scientists and are totally hands-on and totally participatory for each camper. STEAM subjects should be addressed in early learning settings to teach children how to form hypotheses and make observations as well as to build critical thinking skills. These abilities will help young children grasp math and science concepts early in life, creating a strong foundation for future learning. 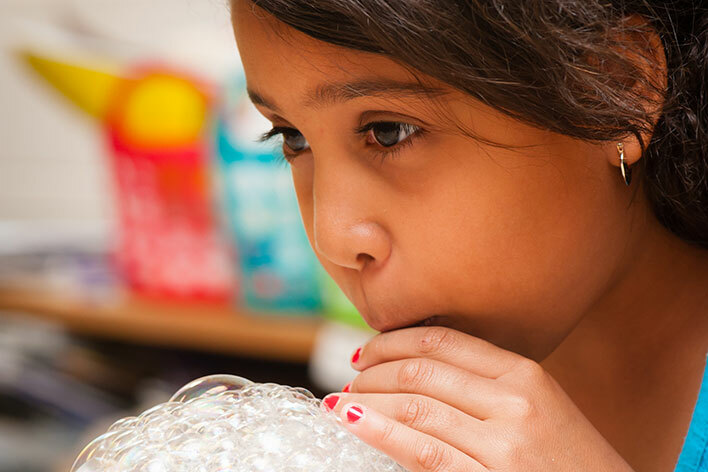 Science Made Fun programs encourage your early learners to investigate and ask questions while performing hands-on experiments and delving further into the world of science! Children from pre-K through sixth grade will be engaged in 30 minute sessions of hands-on scientific exploration. We only use materials that are safe and relevant to the everyday lives of children from all age groups. Upon completion of the field trip, students will receive a cool science certificate and most programs include “make-and-take” experiments so children can show their families what they have learned. Science Made Fun will engage your campers in exploratory, hands-on science experiments in 30 minute sessions for up to 20 children at a time. Our Scientists can provide as many sessions per day as necessary to accommodate the population of your camp. Each 30 minute field trip has a fee of $6 per camper per week with a minimum of $240 per day. Camp staff and chaperone participation is encouraged and free of charge. This educational experience includes all equipment and materials needed to turn your camp into a real science laboratory! We only use materials that are safe and relevant to the everyday lives for children of all ages. It is amazing what can be done with bubbles! Discover what bubbles will do to light rays by viewing them through magical glasses. Race your bubbles down a track to see who has the fastest one! Everyone loves the ocean and the beach but how did it get there? The kids will find out by making sand and waves the same way our earth does. They will also investigate cool things that wash up on the beach and then make a print of their favorite shell. Get crazy about chemistry as we make some cool chemical reactions! Have a blast as we make glow-in-the-dark Space Mud and learn the characteristics of liquids, solids and gasses. Who would have thought that gas could be so fun and fun and interesting? 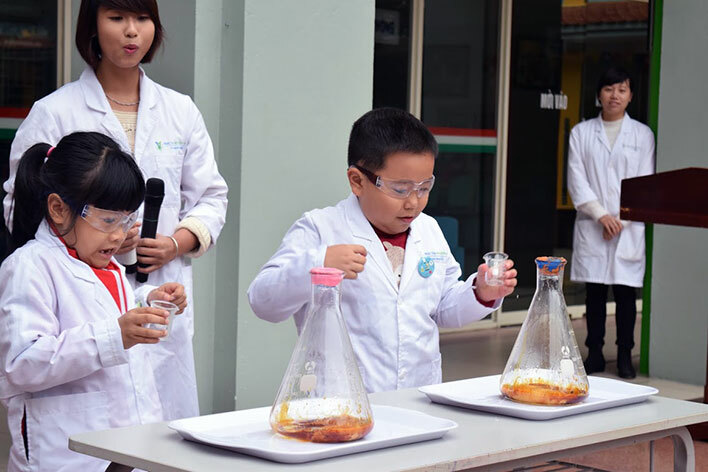 Experiment with the gasses produced from yeast and soda as well as other wild chemical reactions. Capture gas in a balloon, then race the balloons to see whose goes farthest! Discover the hair raising properties of electricity as we make bells ring and bulbs light up. Touch the lightning globe, then watch everyone's hair stand on end when they touch the Van der Graaf generator! Blast off with cosmic FUN! Hop on a spinning gyroscope, eat real astronaut ice cream and command a rocket launch! 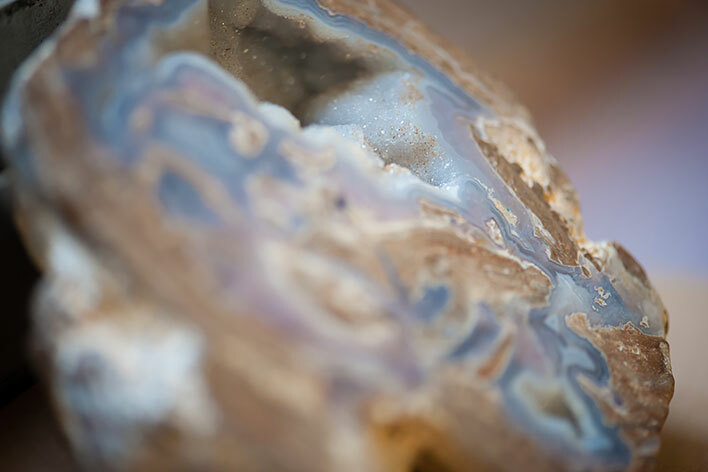 Learn what it was like to be an old time prospector and what it takes to be a modern geologist. Strike it rich while panning for gems and keep what you find! One small step for mankind, one giant leap for summer campers! Join the Lunar Olympics and see how far you can long jump when gravity isn't a factor. Try to throw your Q-tip javelin a full mile and find out how much you would weigh if you lived on the moon. beak and use some totally cool materials to build a nest just like our feathered friends. Newton's first law says an object at rest tends to stay at rest but an object in motion tends to stay in motion unless acted upon by an unbalanced force. Put this theory into practice by whisking the tablecloth from under dishes and flicking note cards right out from under clothespins! Can you maintain balance or are you an unbalancing force? Let's find out! Become a Volcanologist and create a tiltometer - a tool that scientists use to determine when a volcano will erupt. Do a cool experiment to study how magma changes the very shape of the earth. Work together to create a volcanic eruption right in your camp! Become a meteorologist and have FUN with the science of weather. Use super-powerful suction cups to test the strength of air pressure. Unlock the mystery of how siphoning works when water and air pressure work together. Have a blast creating visible thunder! Q: Why do you cap the session size at 20? A: In order to maintain the hands-on nature of our programming and provide assistance to all who need it, the session size must be limited. A: All supplies are provided by Science Made Fun. Our Scientist will bring enough supplies for each camper and several staff members to enjoy a hands-on experience. A: Our Scientists require only about 10 minutes to set up for your program; therefore, you should expect them to arrive approximately 15 minutes prior to the start of your program.